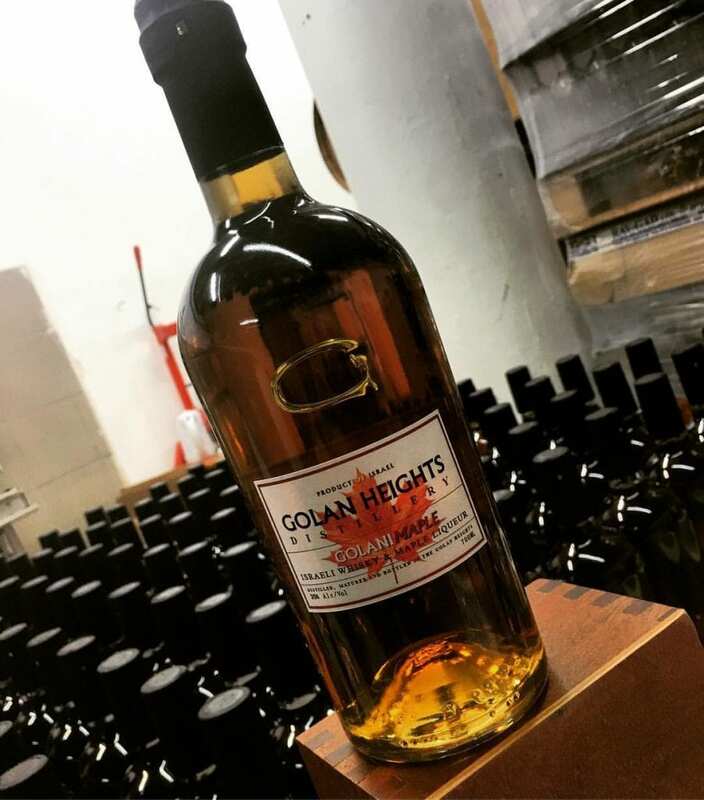 The second batch of Maple Whiskey from the Golan Heights Distillery will be ready shortly- we should have it in time for Hannukah! The first batch sold out in ONE DAY. We had friends that couldn’t buy it. It was a sad day. THIS time we are asking you to reserve a bottle. You can go to our Facebook event here and select that you are “going” to the event. This will tell us to reserve you a bottle. You are under NO obligation to buy though- if you change your mind, we will just sell the bottle at a market. It’s not a problem. We just want to make sure that we HAVE a bottle for you. If you aren’t on Facebook- please contact us and we’ll set aside a bottle for you. Delivery will be something we will figure out when we see how many orders we have to fill- we may have a few options (including door to door delivery if we have enough volume) so please stay tuned!